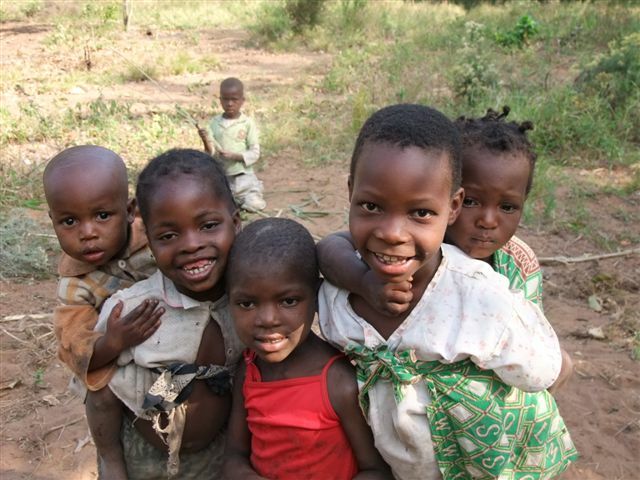 We need your help to get this vital Early Childhood Development (ECD) project off the ground, so that we can help vulnerable children in Zavala District, in Mozambique, to reshape their future. As it stands, many vulnerable children in Mozambique go to school with no idea of how to write or add up, and no experience of classrooms, teachers or lessons. Many of them have illiterate parents who don’t understand the potential education can bring. They soon drop out of school, their lives forever limited by a lack of education. ECD makes a lasting difference. By learning through play at a young age it makes the transition to school much easier. Children who attend ECD are more likely to stay on through their education and gain the knowledge and qualifications that can literally transform their futures. ECD also brings their parents together so that they are more likely to support their children’s education and learn about health, hygiene and nutrition. This project will bring ECD to the most vulnerable children in Zavala and could reach as many as 5,000 children overall. Just €10 a month – less than the cost of a chocolate bar a day – could change a child’s life here forever. Please support this project and we’ll keep you up to date with how it progresses.